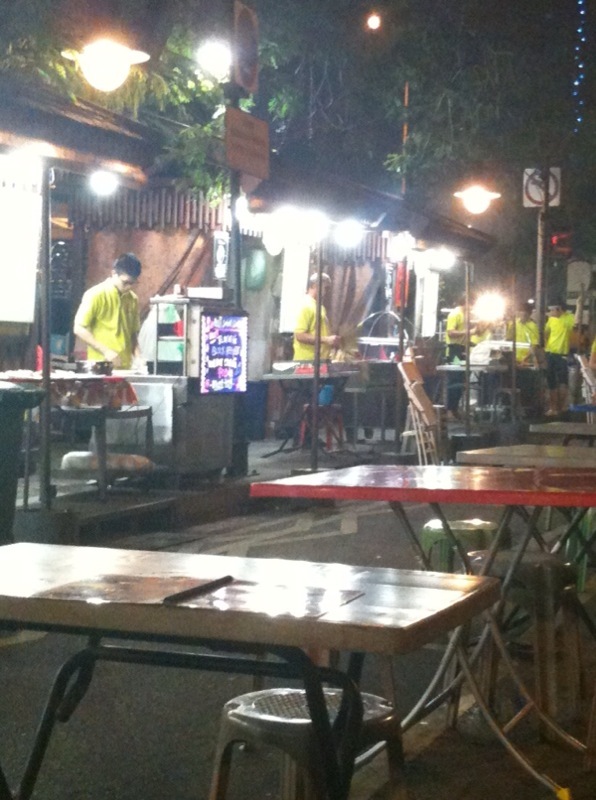 It’s actually a pretty stressful experience to eat at satay club at Lao Pa Sat. Before you actually order that is. You get droves of people asking you to buy from their stall, a stack of menus stuffed in your face. But still…. Yum yum!!!!!! !